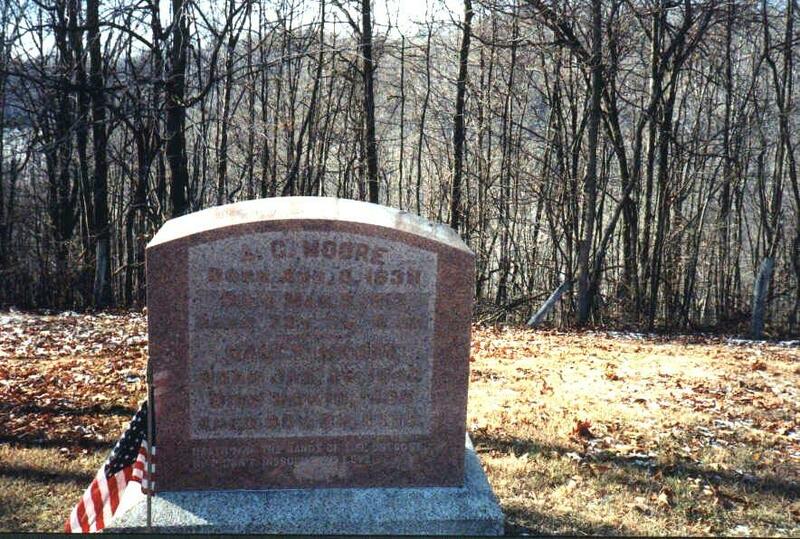 Moore Cemetery is located off Rt. 7. Turn left at Low Gap Church and go out the ridge about three miles. 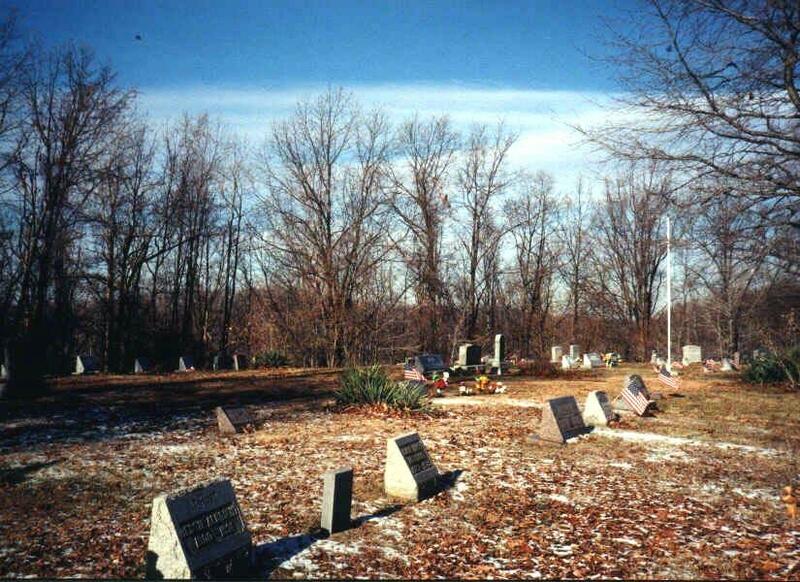 This cemetery was updated in Dec 1998 by Ronald Sapp. Brookover, Lidda Ann 1858 1929 w/o W.L. Brookover, Catherine 1833 ---- w/o J.T. Shuman, Jettie A. 1894 1967 w/o Levi K.
Sole, Mary M. 28 Aug 1881 17 Oct 1964 w/o J.F.